The original Effol Hoof-Ointment ensures healthy hoof growth and also has a disinfecting effect. The combination of laurel and thymol effectively helps to protect against hoof diseases. Vaseline forms a water-repellent and dirt-repellent film which protects the hoof against outside influences. Daily use guarantees an end to brittle hooves! This classic product is available in three colors: green, black and yellow. The care components glycerine and witch hazel extract provide moisture and at the same time protect against dampness – thus Effol Hoof-Soft is also suitable for horses in frequent contact with water. The hoof's resistance is improved on a sustainable basis, even in the case of worn-down, hard types of hooves. Use several times daily as required, always applying the product from the coronet upwards. 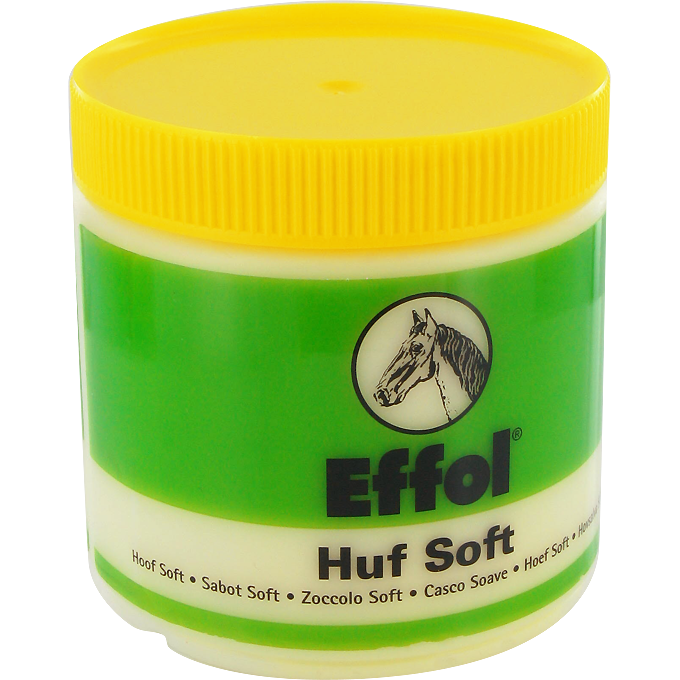 Effol Hoof-Soft was developed in collaboration with Dieter Kröhnert, German Olympic equestrian team farrier. The hoof is guaranteed to become resilient again after application of just one 500 ml vessel. 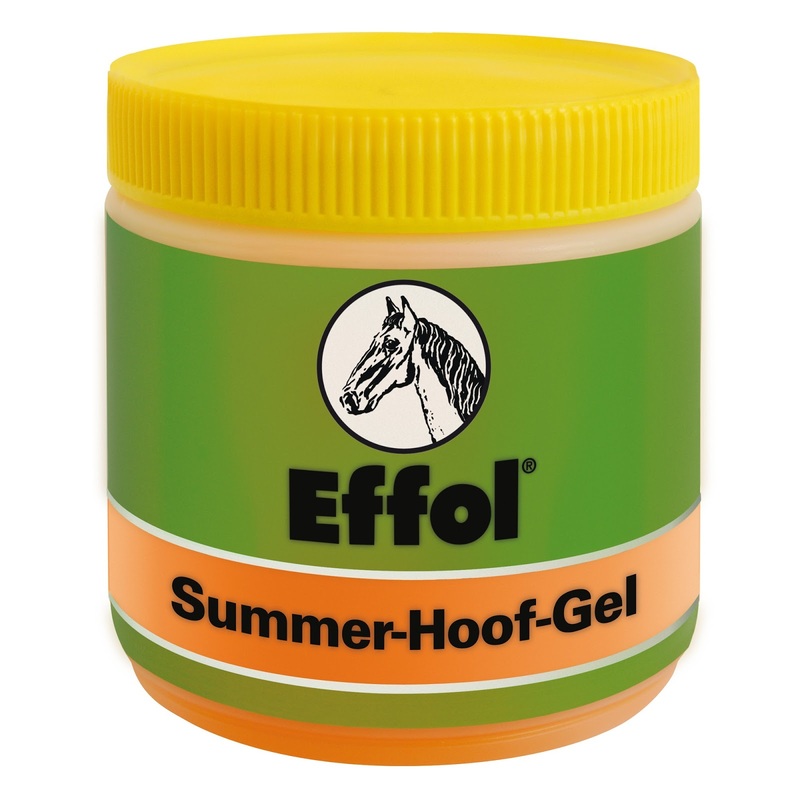 The exceptional gel consistency, consisting of light oils such as avocado oil, provides moisture and strengthens the horn thus ensuring optimum elasticity of the horse's hoof. It is absorbed quickly and takes into consideration the faster growth of horses' hooves in the warm weather. 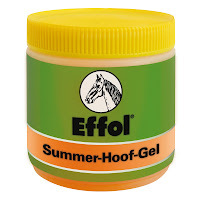 A good guarantee against cracked hooves in summer. 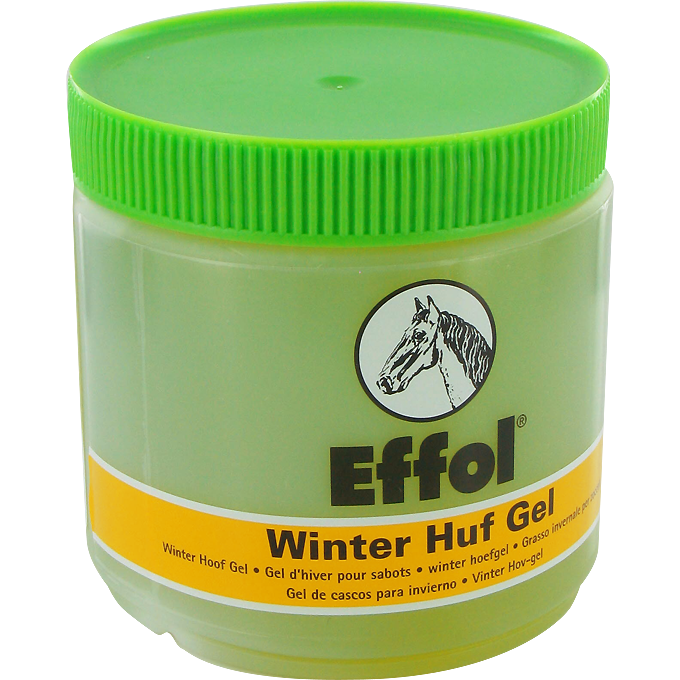 The solution for worn and damaged hooves in winter.